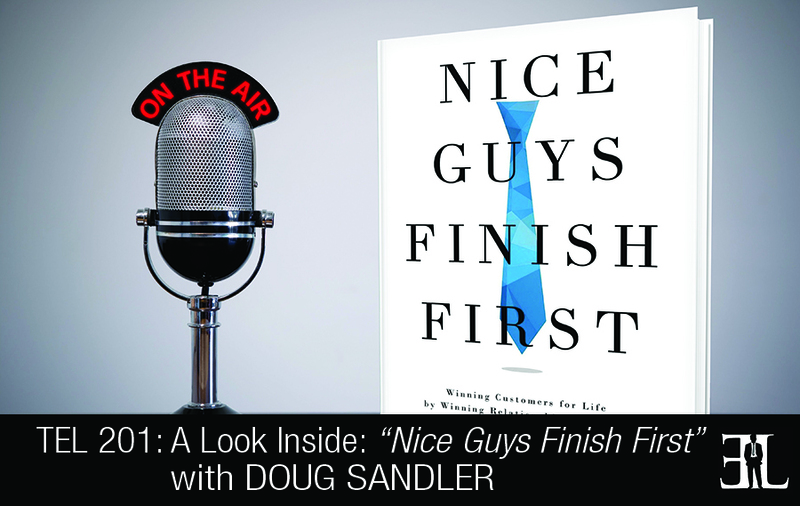 In this episode Doug Sandler gives a full preview of his book, Nice Guys Finish First, where he discusses how a great experience can make someone a customer for life. In his book Sandler shares a very original consultative approach to putting the “human” back into client relationships in order to build trust that results in exceptional customer service. The goal of the book is to show you how to advise customers on making good decisions, build a longer lasting relationship with them, and develop a stronger sense of personal character. This book is perfect for entrepreneurs who are having a hard time keeping customers and need a practical way to overcome the challenge of taking their business from good to extraordinary. I wanted to make a simple book and an easy read. 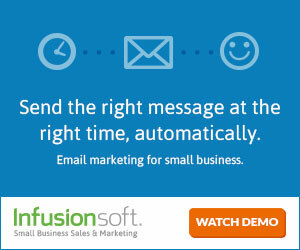 There is no magic bullet in business today but there is a system that I’ve put in place that is so simple. You can pick this book up and read it from any chapter. 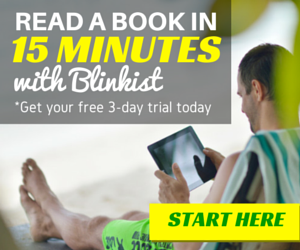 Half of the book is based on systems and the other half is based on the behavioral approach you can take. That’s any easy one for me because the title of the book, Nice Guys Finish First, is really what it’s all about. The one concept that I would like the reader to walk away with is that nice guys finish first. The book came together as a result of trying to figure out what I would like to read and what I thought entrepreneurs would like to read in trying to advance their business forward to the next level. I start with a little bit of a background on me. The book is called Nice Guys Finish First because the philosophy behind this entire system is that you can be nice in business today and still be very successful. Being nice is giving back just as much as you are taking. 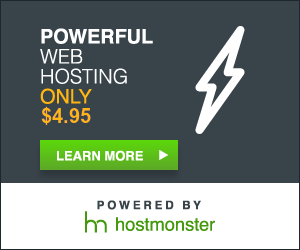 I talk about technology because in today’s technology age we really have a tough time with those sixteen digit numbers that we’ve all become to the company’s that we work with. I talk about how to use technology to your advantage as opposed to using technology as a tool to hide behind the issues that you may be having with your business. Then I start to get into what it means to put the customer first in your business and how we can create an attitude that represents that. As you get into three or four chapters of the book we start to get into the systems. We talk about the system of investing energy in your resources, investing your time in your client, inspiring your client to take action and come up with a plan, and then execute. It’s really not just about executing a plan to bring your product to this customer or to create a great culture of customer service; it’s to execute your plan excellently. As we start to get into the second half of the book we talk about how your customer needs to trust you and how you want to take a consultative approach to selling. As we get into the last 3rd of the book I talk about empowering others and how important it is especially as a solo business owner. This includes delegating responsibilities and not being the ironfisted leader. I talk a little bit about leaders and how important it is to be a leader that leads by gratitude rather than a leader that does not show the way but tells the way. In the last couple of chapters of the book we take a look at the positive environment that you have to create within your own head. As I get to the final two chapters I talk about the importance of failure as a part of success. As we conclude the book I really get into the important areas that you need to focus on in your life. You need to focus on time management, money management, and relationship management. I wrap up the book talking about where to go from there. I spent 48 years running an entertainment business as a DJ. About two years ago I turned a switch and decided that I could teach people to do what I have done which is build a business. A few years ago I made a call to a credit card company and I was asked to enter my sixteen digit number followed by the pound sign. As I went through this phone call I kept thinking that there has got to be a better way than this. I figured that there had to be a way that I could teach what I’ve done over the last 30 years to those that are just getting started now so that they can avoid the mistakes that I made.